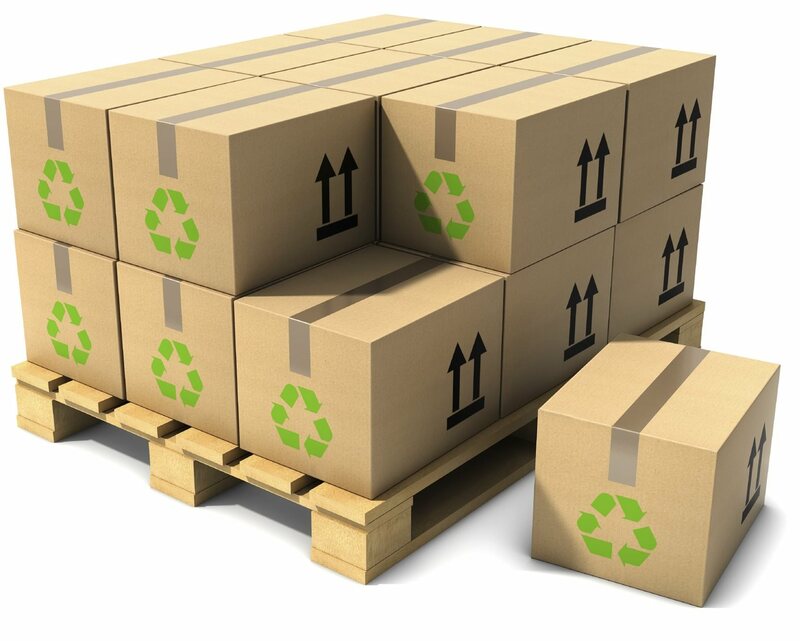 InXpress Hudson Valley helping you with all of your shipping needs. 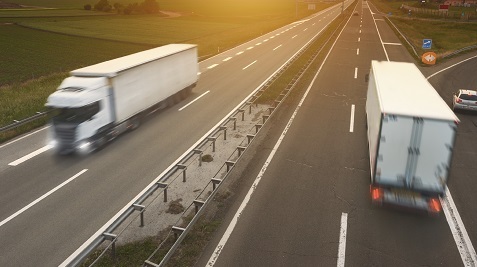 With extensive experience in the shipping industry InXpress Hudson Valley has been providing businesses in our area with the advice and shipping solutions tailored to their shipping requirements. By leveraging our carrier partnerships we have been able to find the right solution for our customers and at the right price. InXpress Hudson Valley New York has shipping solutions for express, import and freight services through world class carriers you know and trust. Get a quote and start saving on your shipment today. InXpress Hudson Valley has the industry knowledge, great rates, and 24/7 local contact for all questions. With the local service we go the extra mile for our customers shipping needs.